This event was available from Thursday, April 5, 2018 5:00 PM until the event start date. Pastor Watson is hosting a Dinner & Discussion for our Dreamchasers Life Stage (ages 20 to 29) and Aspire Life Stage (ages 30 to 39) on Friday, February 15, from 6:30pm to 8:30pm in the Commons on the Creighton Campus. 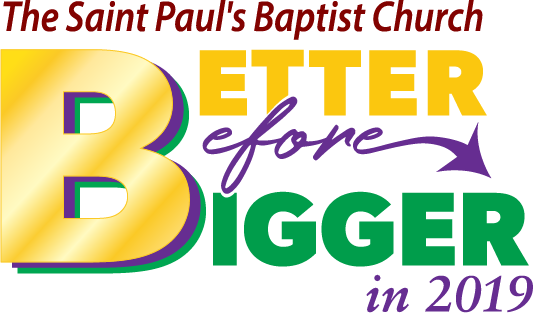 If you are between 20 and 39 and a member of Saint Paul’s, Pastor Watson wants to hear from, talk with, and answer questions from you over a meal. To register, complete the information below. For any questions, emailgrouplife@myspbc.org. This event is free for those 20 to 39, but you must register!